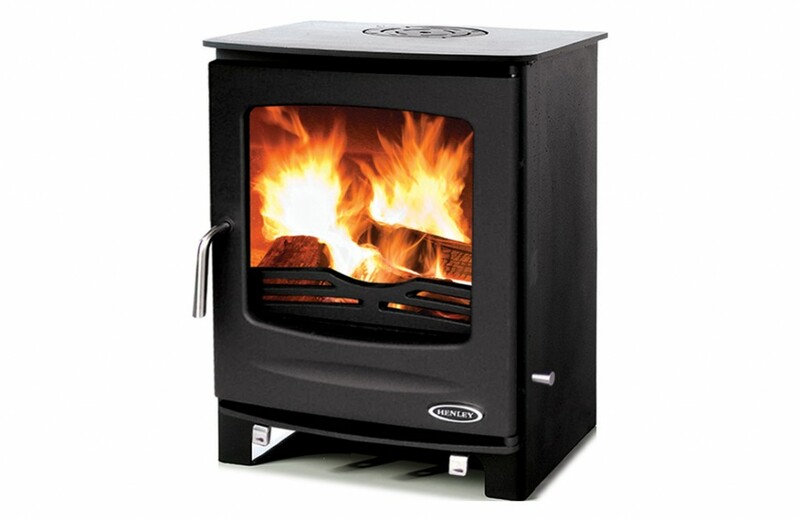 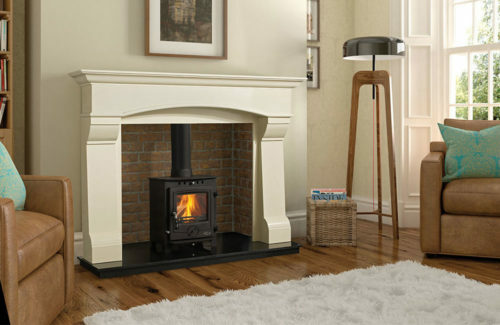 Introducing the Sherwood Range of Henley External Air Passive Stoves. A passive stove is a stove that needs to be installed with it’s own separate air supply. 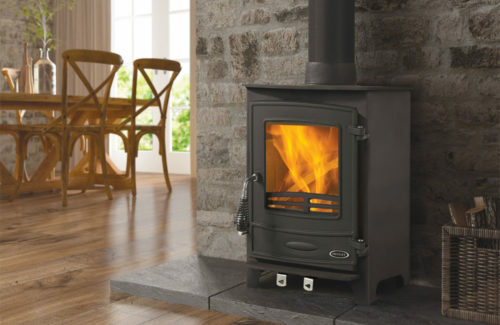 This external air supply allows the stove to be installed in a room that may otherwise be sealed to an extent that would prohibit the correct and safe burning of a stove. 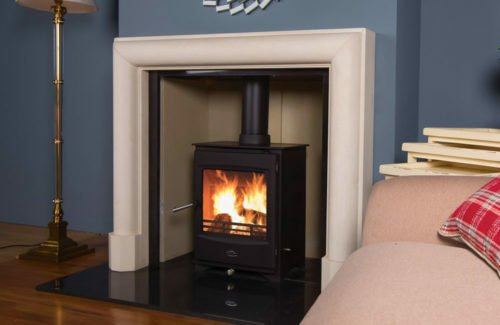 This would apply to new builds in general which are sealed to a very high level to meet various energy efficiency targets.